Cheers to Speights! 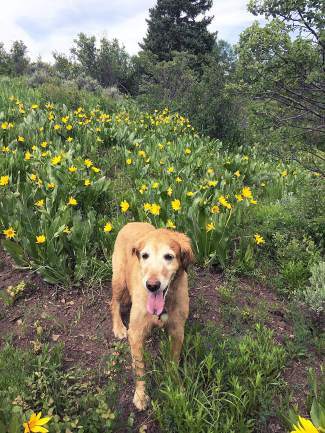 You were an awesome dog and very lucky to have lived in Eagle-Vail for your nearly 10 years. You will be missed by many. Love, John, Maggie, Annie and Burke.